Wooden crate, inside plastic foam. Straight, Bull Nose, Laminated Edge, Og Edge, Etc. 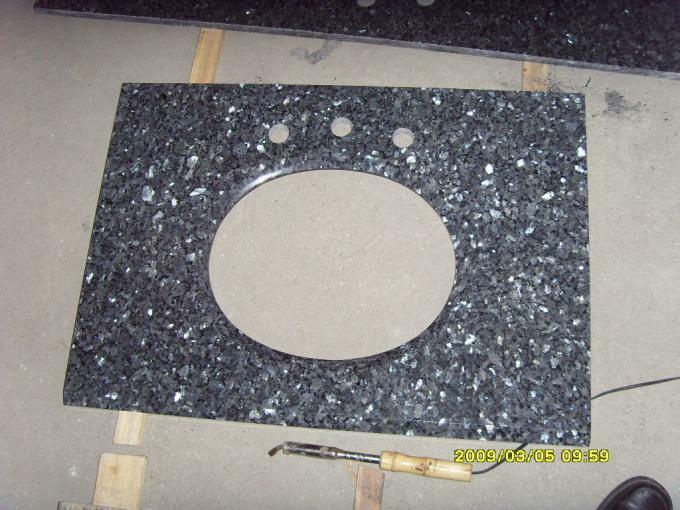 YongFeng Stone is a professional granite and marble countertop, vanity and table top supplier and fabricator. With the latest manufacturing system, we provide not only innovative, quality, and environmentally-friendly products, but also hundreds of personalized designs and styles to satisfy our clients. 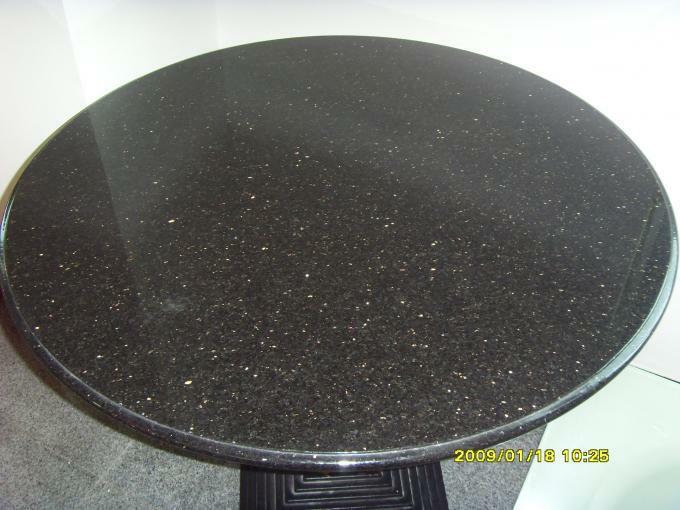 1.Rich color, soft texture, natural and diverse texture, easy to cut or carve-forming; Disadvantage: Due to the natural formation, fine loose cracks easily damaged, because the stone material for the structure of porous materials, production, transport or construction, such as sewage infiltration, difficult to clean, prone to rupture. In the daily cleaning, there will be some residue, dirt with the wiping of the rag and fill in the cracks, a breeding ground for bacteria. Natural stone in the long process of formation of nature, because the presence of heavy metal substances will have a certain radiation, may affect the body, but more psychological impact. 2. 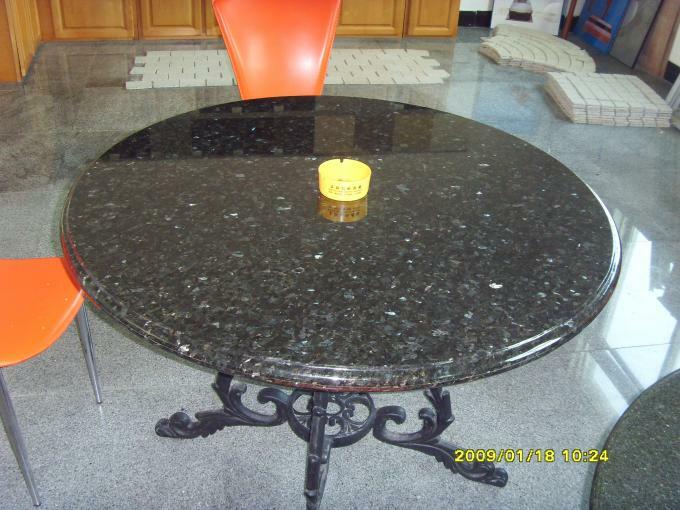 Granite density, high hardness, the surface is very wear-resistant, is also a home decoration often used in materials, compared with natural marble in the kitchen countertops can be used in materials, granite anti-bacterial regeneration ability is better. 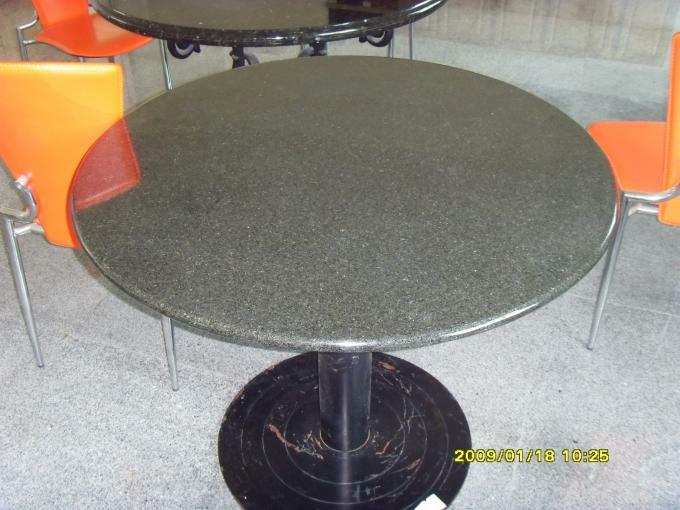 Disadvantage: As the cabinet counter surface material natural stone length is usually not long, so want to make a long overall table (especially U-shaped, L-type table), there will certainly be seams, these seams are also easy to hide dirt. If you like natural materials very much, then granite is a more ideal choice, but to pay extra attention to the construction workers seam level, in case of leaving a sanitary hazard. Size Vanity top 25"x22",31"x22",37"x22",49"x22",61"x22" etc. Kitchen tops 26"x96",25 1/2"x108",26 1/2"x108",28"x96",28"x108" etc. 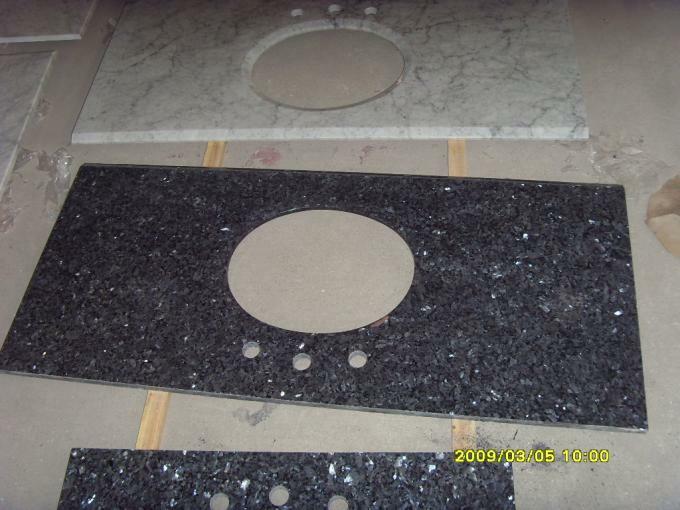 Countertop Peninsula 36"x78",39"x78" & 28"x78" etc. Countertops Snack bar 12"x78",15"x78",98"x18",108"x18" etc. Other sizes are available upon detailed requirement. Edge type: Straight, bull nose, laminated edge, Og edge, etc.